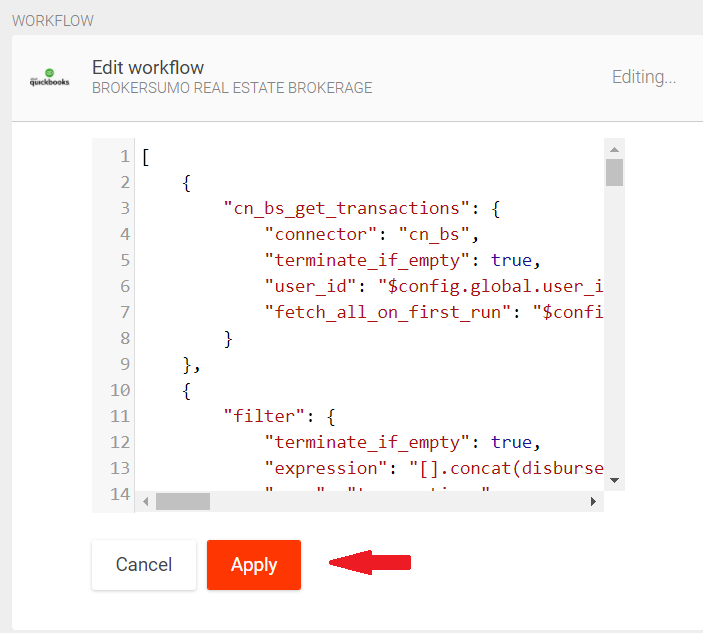 The workflow creates a deposits in QuickBooks Online based on your brokerage gross in BrokerSumo. 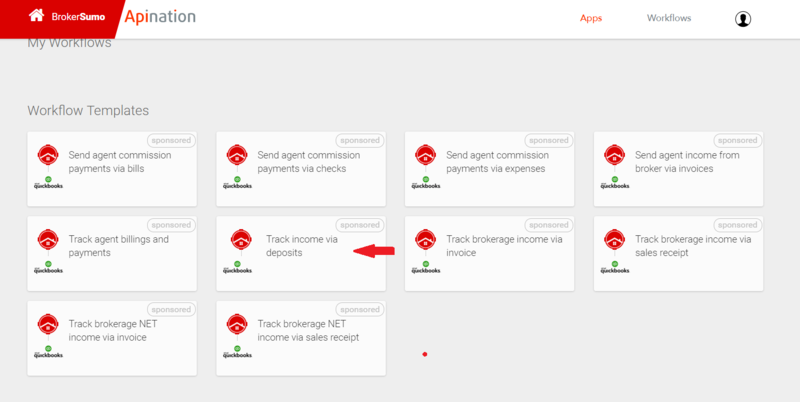 The workflow will try to find the Names of the commission items from BrokerSumo, and match them with the Account names in QuickBooks. 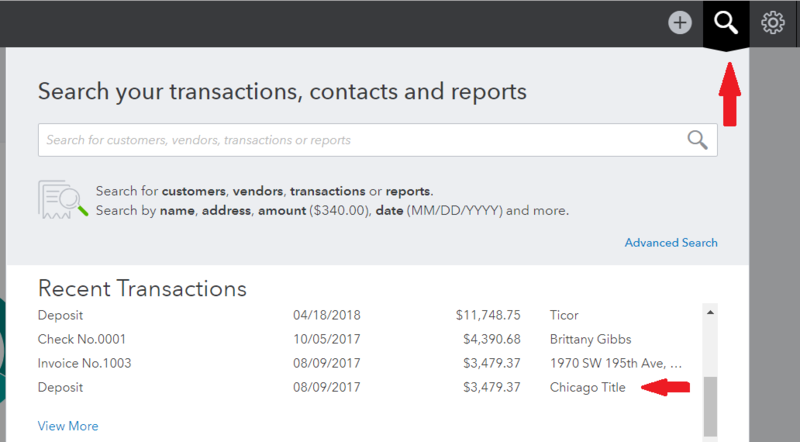 If it is unable to find a match, QuickBooks will use a default Account. 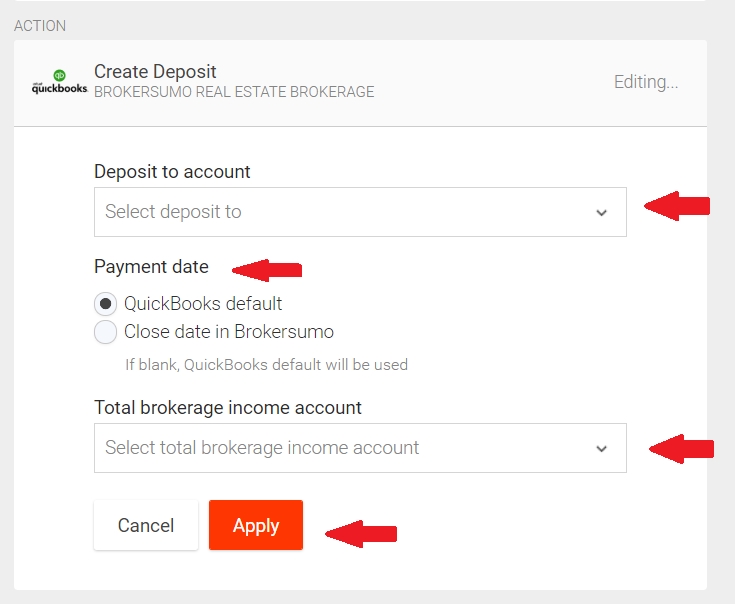 Deleting records in BrokerSumo does not delete the created deposits in QuickBooks. You will see your deposit from the disbursement for the brokerage.